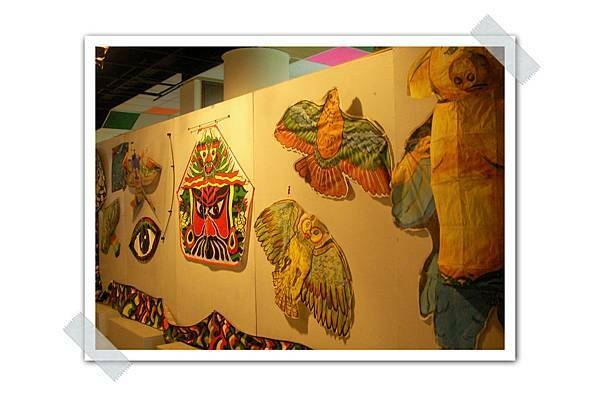 Two areas of interest: Kite Promotion and Straw Handicraft. The Kite Promotion explains the history and scientific principles of the many kinds of kites as well as tricks to kite flying. 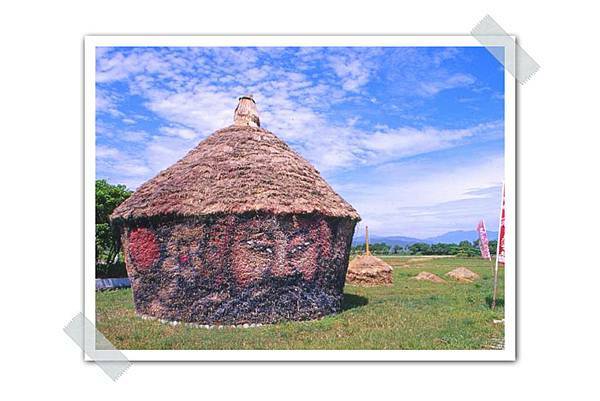 Straw Handicraft showcases how rice is grown and its many varieties plus the multiple industrial by-products such as straw paintings, straw masks, straw brooms and straw animals. 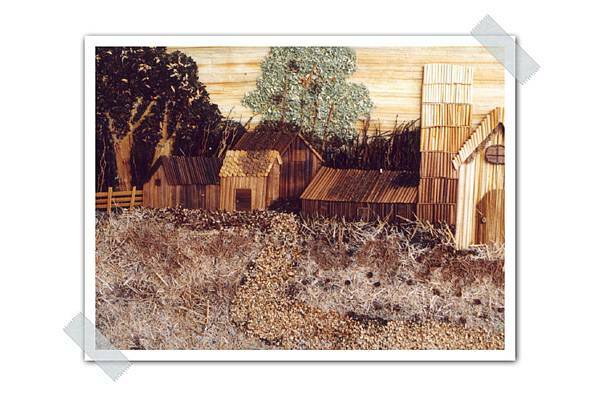 Fun-filled do-it-yourself courses on both kitemaking and straw products are also available.